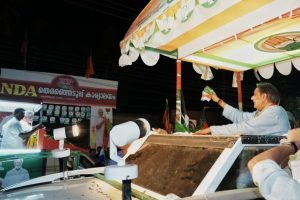 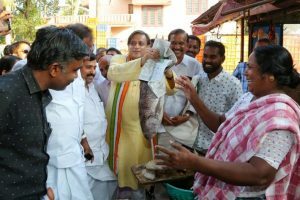 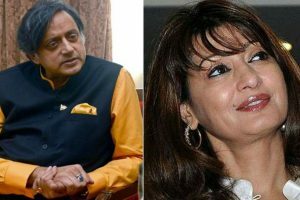 Congress MP and candidate from Thiruvananthapuram constituency Shashi Tharoor landed in a controversy over the word "squeamish'' that he used in a tweet on his visit to a fish market in the Kerala capital last week as part of his election campaign. 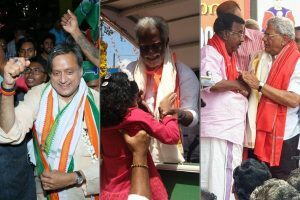 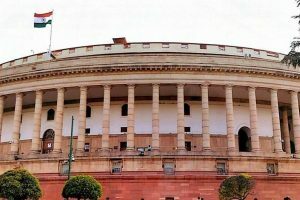 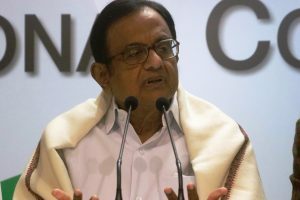 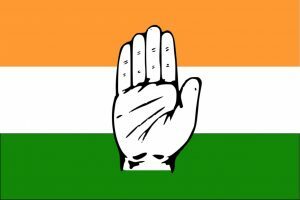 Thiruvananthapuram MP Shashi Tharoor and former Arunachal Pradesh Chief Minister Nabam Tuki are two of the prominent names in the fourth list of candidates released by Congress for the upcoming Lok Sabha elections. 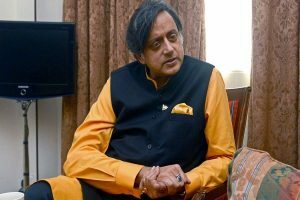 The comment by Tharoor, an MP from Thiruvananthapuram, came amid growing calls for a boycott of the scheduled match against Pakistan. 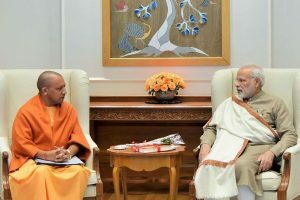 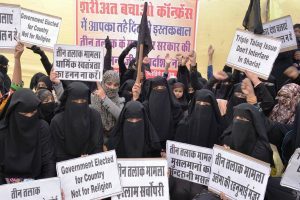 Continue reading "Account for votes, damp squib: Congress slams Interim Budget 2019"
Yogi Adityanath held a cabinet meeting at the Kumbh Mela on Tuesday in Prayagraj and followed it by a holy dip in River Ganga along with several state ministers at the Sangam. 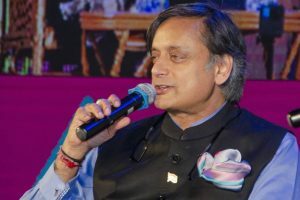 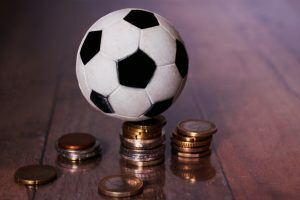 Shashi Tharoors new Bill to curb the malaise of match-fixing and regulate sports betting highlights the lacunae in present laws says Jay Sayta. Seeking passage of the Bill, Union Minister for Social Justice and Empowerment Thaawar Chand Gehlot said the Bill was important in view of the rights of the transgenders and urged the members to pass it. 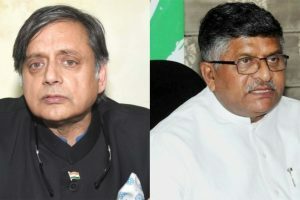 The development comes more than a month after Tharoor sent a legal notice to Prasad seeking an 'unconditional apology' for calling him a 'murder accused'.